A QUALITY RESIDENCE WITH OCEAN AND SKYLINE VIEWS. Located in the quiet, discreet section of Barden Ridge Road, this is your new prestigious ‘Observatory’ address. 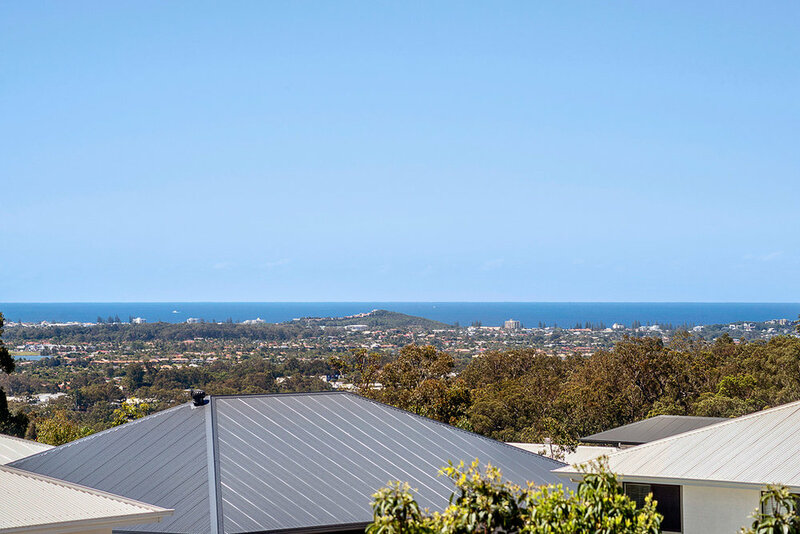 Backed against a nature reserve cooled by sea breezes while embracing panoramic ocean and skyline views, this superbly built, north-east facing, cosy 34-square property is perched on an elevated 1,195m² with low maintenance and modern features. The epitome of family living, this is the ideal property to invest for the future while living the dream today. 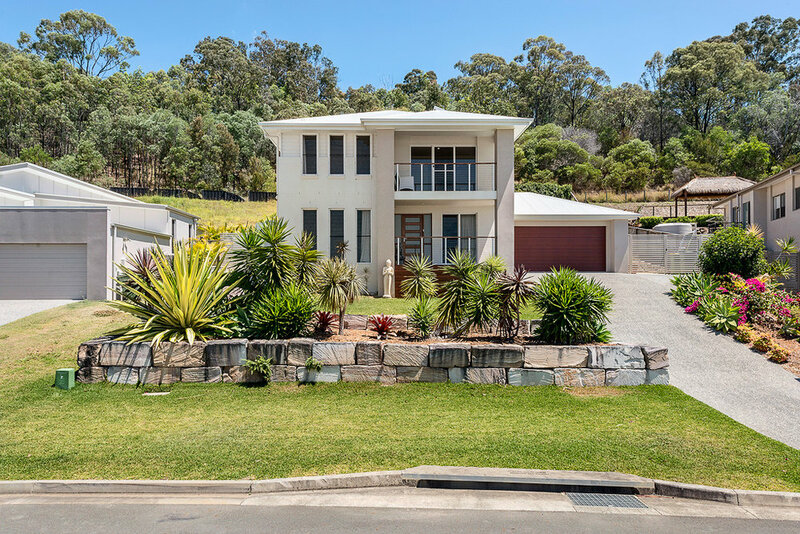 The Gold Coast’s best kept secret, this safe friendly neighbourhood is centrally located on the booming Gold Coast. As a growing, self-sufficient, peaceful suburb with well-established infrastructure, schools, medical and businesses, Reedy Creek preserves its natural resources by being close to nature. 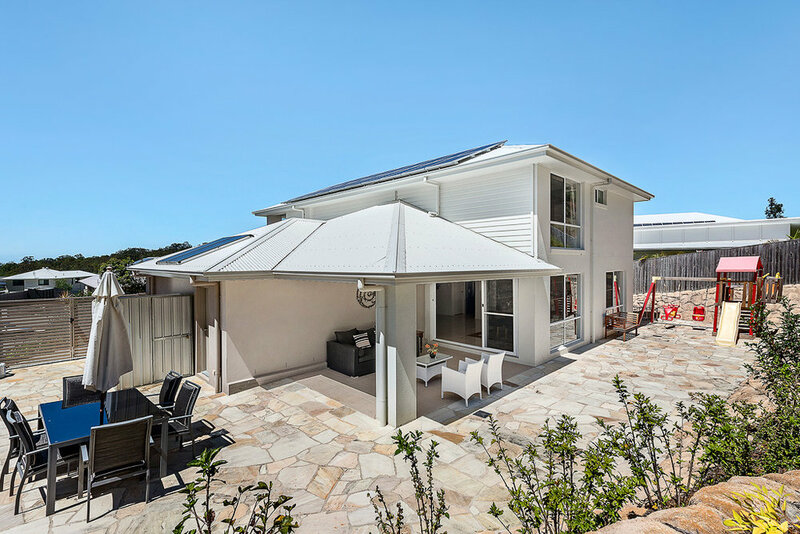 Ideal for professionals, singles, families, retirees and the trendy and stylish, Reedy Creek is close to Treetops Plaza Shopping Centre, and Burleigh Heads where its popular dining and entertainment precinct and pristine beaches contribute to the immediate vibrant lifestyle.